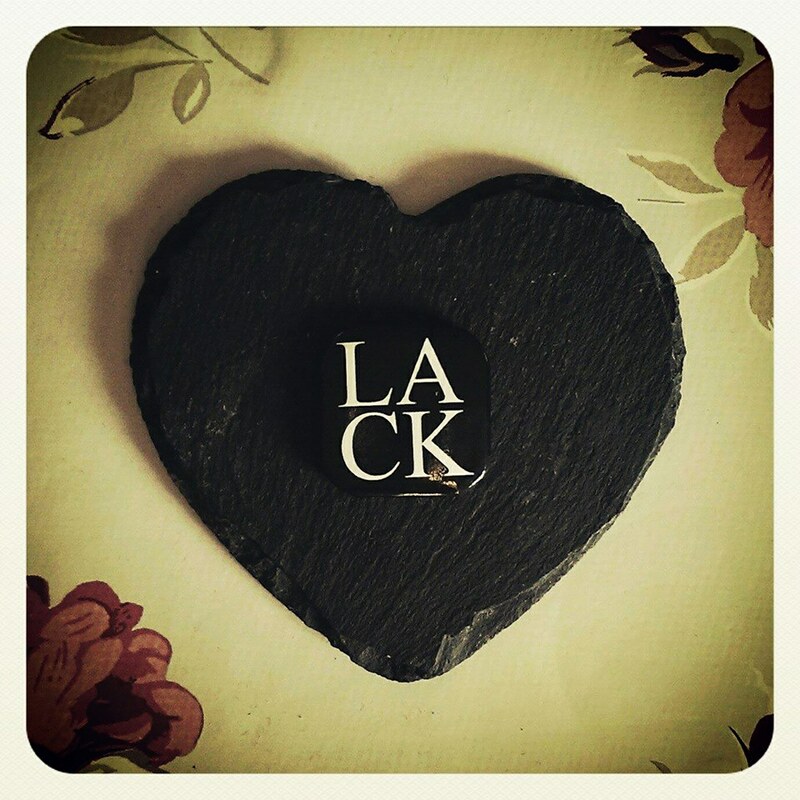 LACK Love – free track! No matter whether you discovered us yesterday or was with us at the very start, we love you all. Thanks to all of you that have seen us at a gig, bought us a pint or grabbed a badge or CD from us at a show. This year we have a bunch of new songs coming out but, in the meantime, we recorded a track by another trio and are making it our gift to you.